With more than 8 million searches conducted across LinkedIn Recruiter products on an average month, we know how important search is for recruiters like you. That’s why we’re excited to share with you the global release of personalized search, a new search experience that learns from your activity to help you find the right talent, faster. What does the personalized search experience mean for recruiters? When search learns from your usage, you get more out of every search and you get to the right candidate in less time. With personalized search as an integral part of our recent set of new search enhancements, we’ve seen a 30% average lift in profile views per search, a 10% increase in InMails sent per search, and a 5% relative increase in response rates in early test results. Search learns from the real pro: You. Personalized search remembers your most used filters and surfaces them at the top of the new search drop-down. 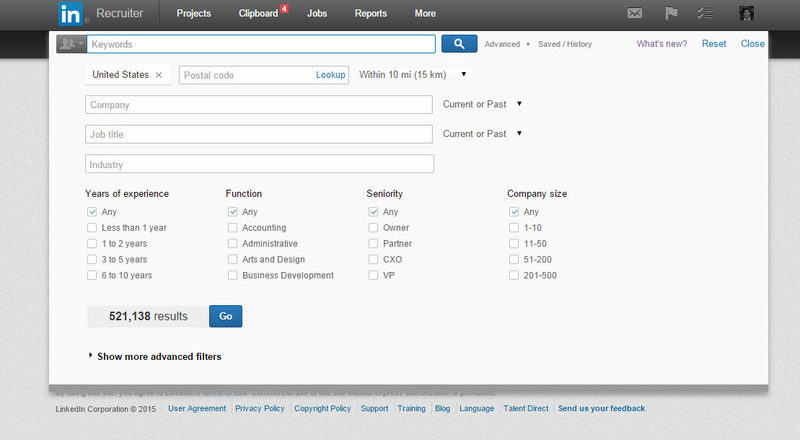 You can still access all other filters in a more streamlined, quickly accessible “Show more advanced filters” section. “How it understands what fields I had been using, I found an immediate benefit in that. The fact it prioritized those for me even in a couple uses… it was helpful” said Jonathan Edwards from Red Hat, who piloted personalized search. Know as you go with a real-time results counter. As you add and remove criteria within a search, you’ll now see a results counter that updates instantly to show how many profiles meet your criteria. This ensures you don’t waste time on searches that are too narrow or too broad. Taking action just got easier. A redesigned results page makes it easier to both refine your search with the new search filter “pills” and to take action on candidates with a streamlined hover over pick list on every result. 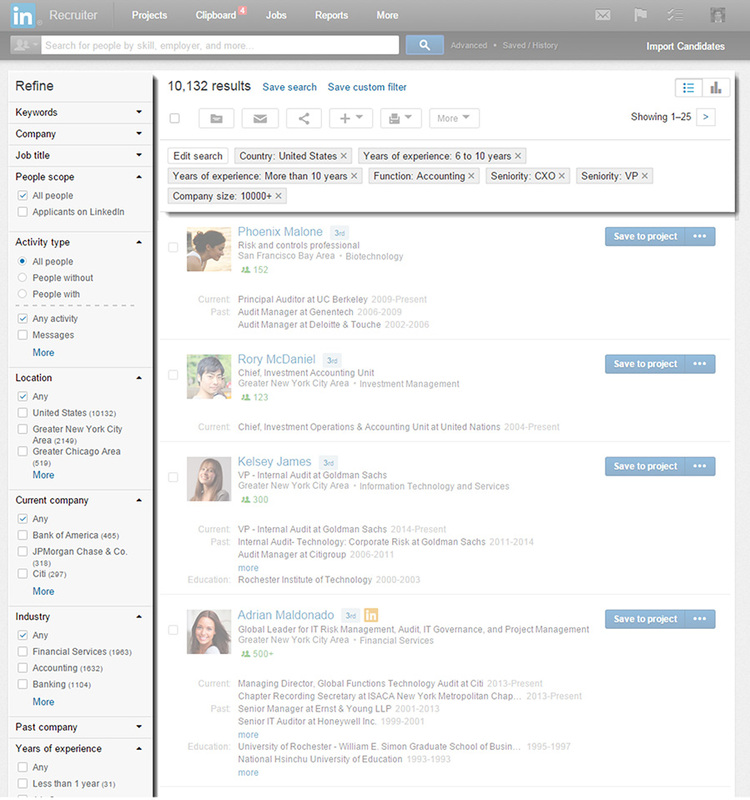 Check out the personalized search experience, available now. We hope you’ll not only find that it gets you to the right talent quickly, but also find it to be a bit more… you.